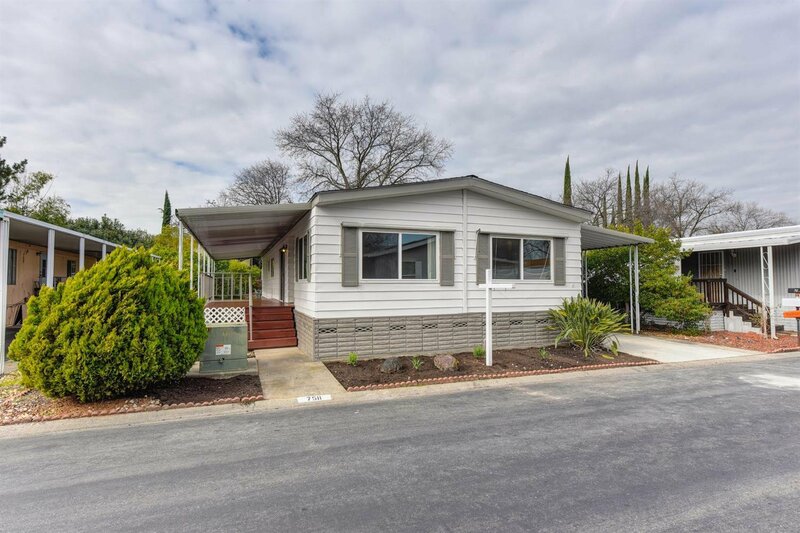 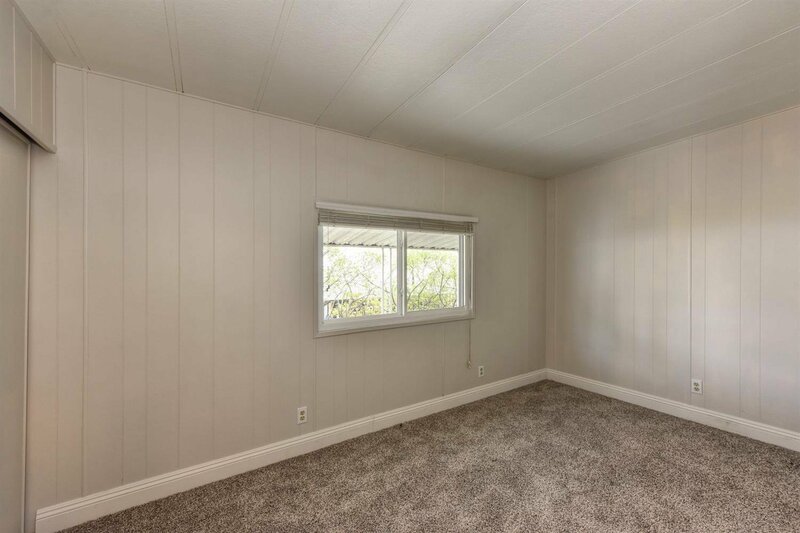 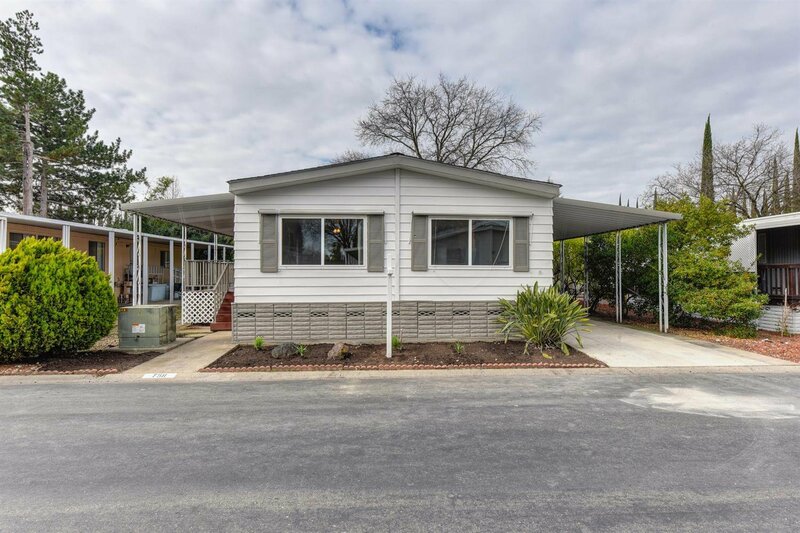 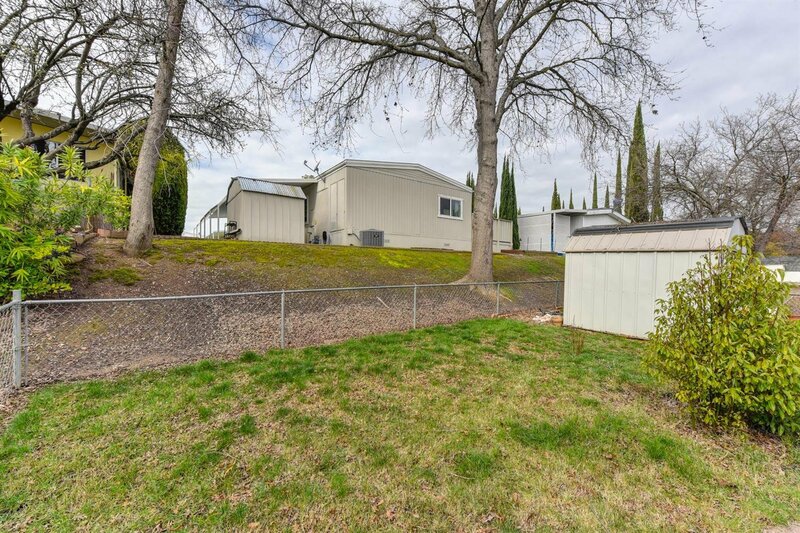 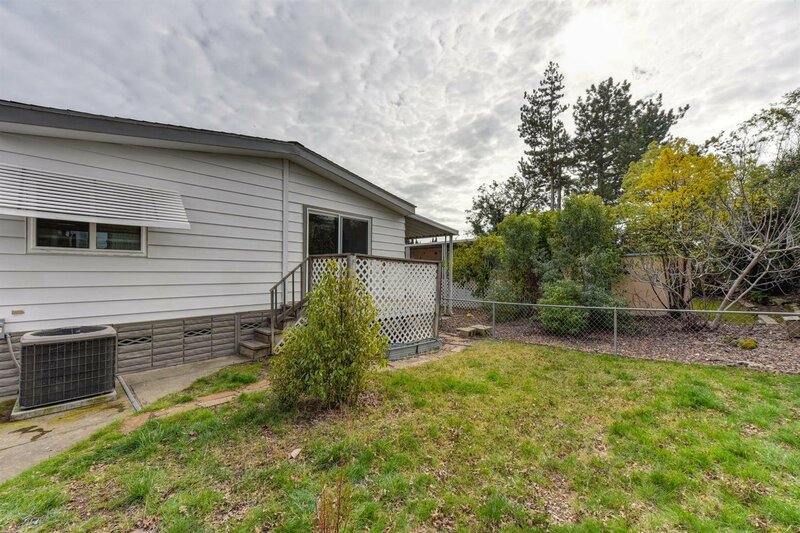 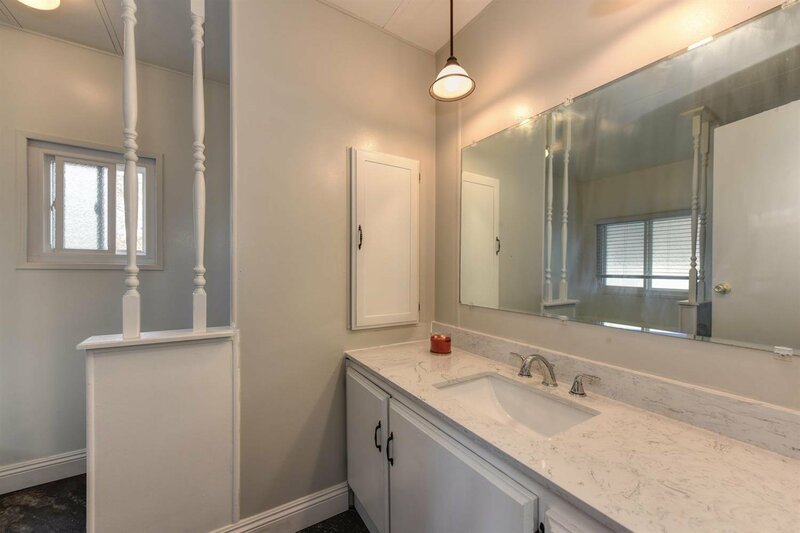 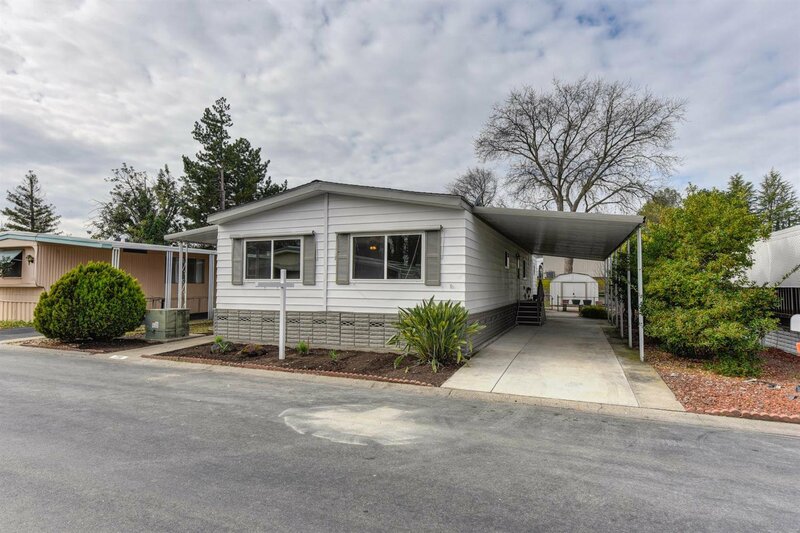 Fall in love with this adorable 3 bedroom, 2 bathroom home on a quiet street in Sierra Meadows Mobile Estates! 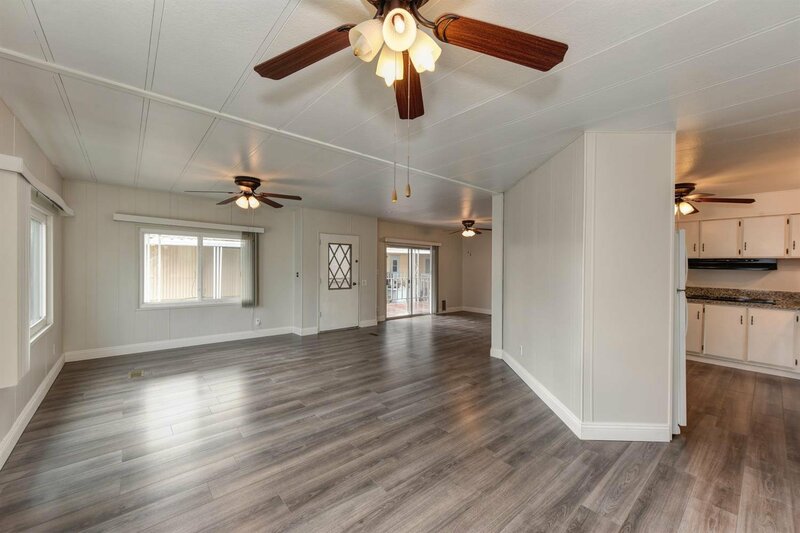 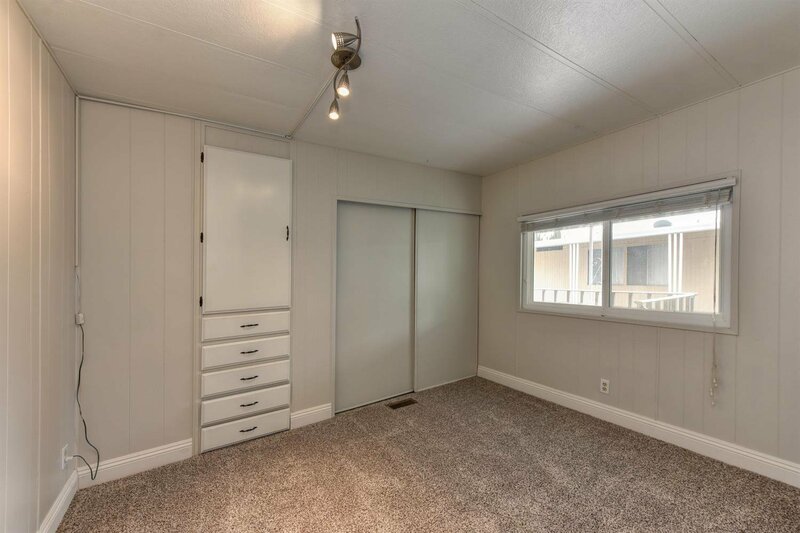 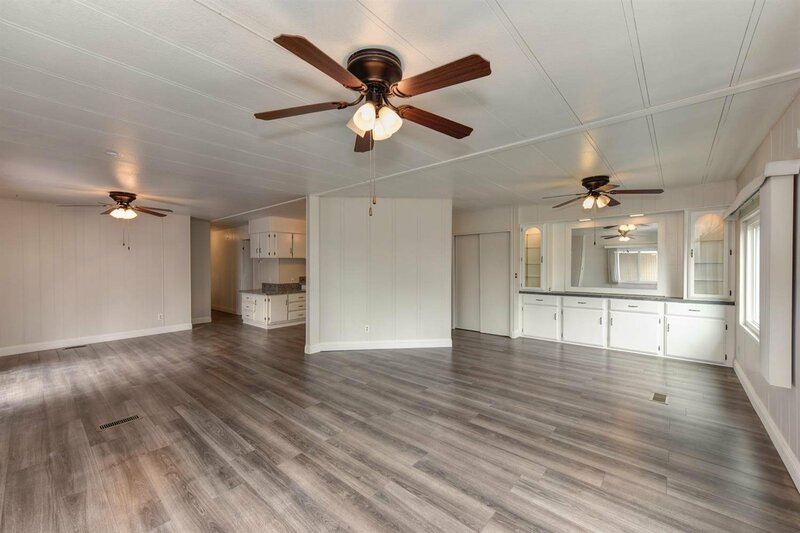 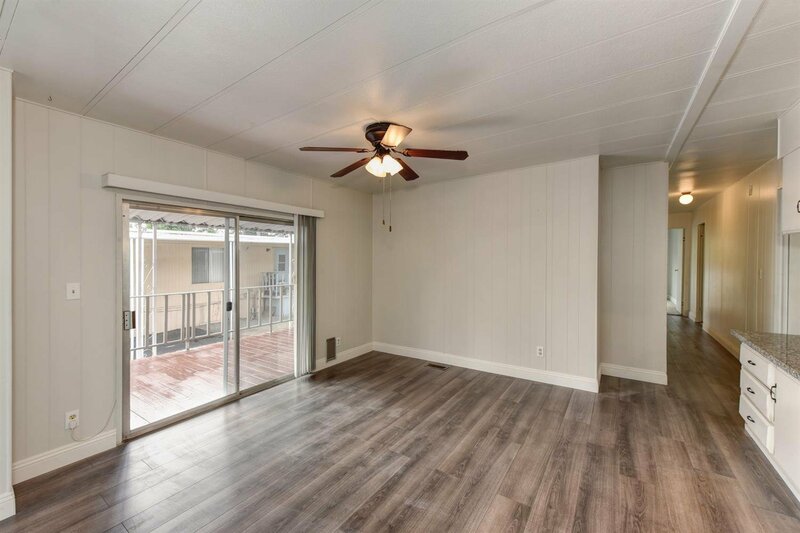 As you walk through the door, you are greeted with a flood of natural light, a spacious floor plan, and beautiful new floors. 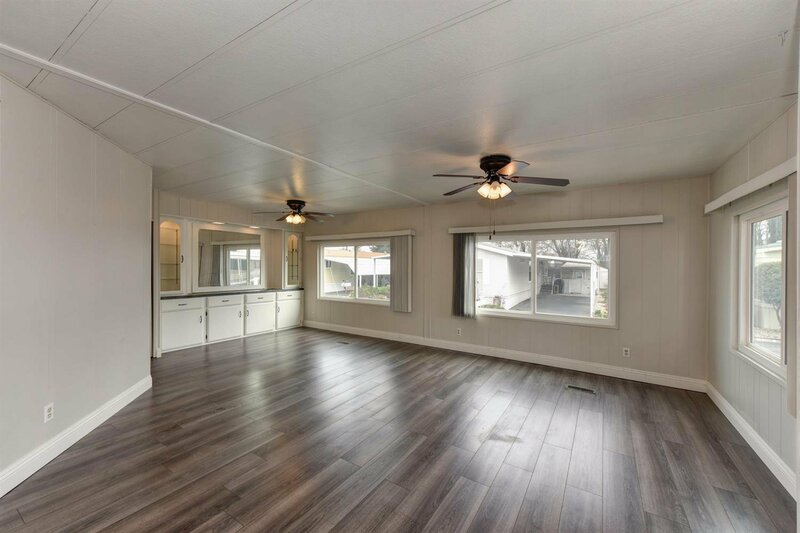 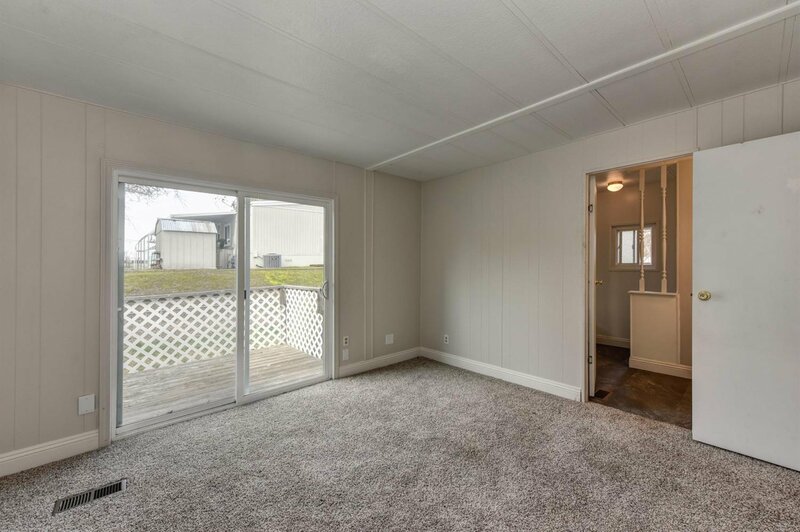 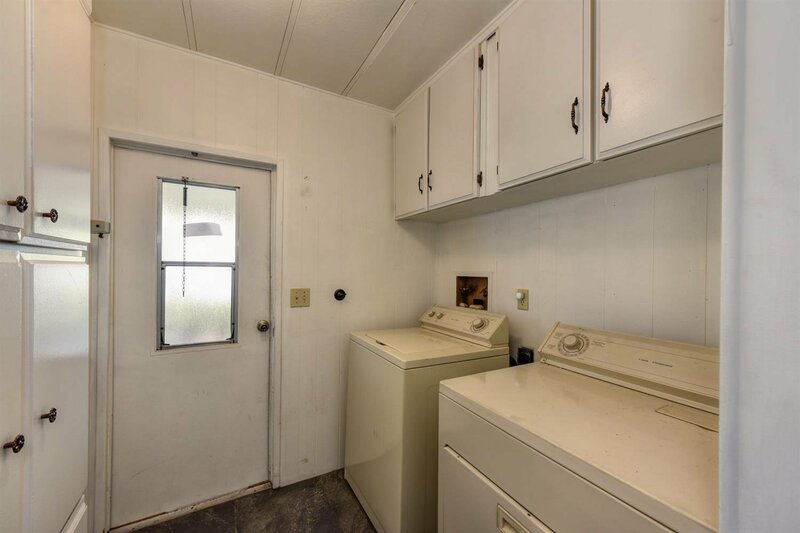 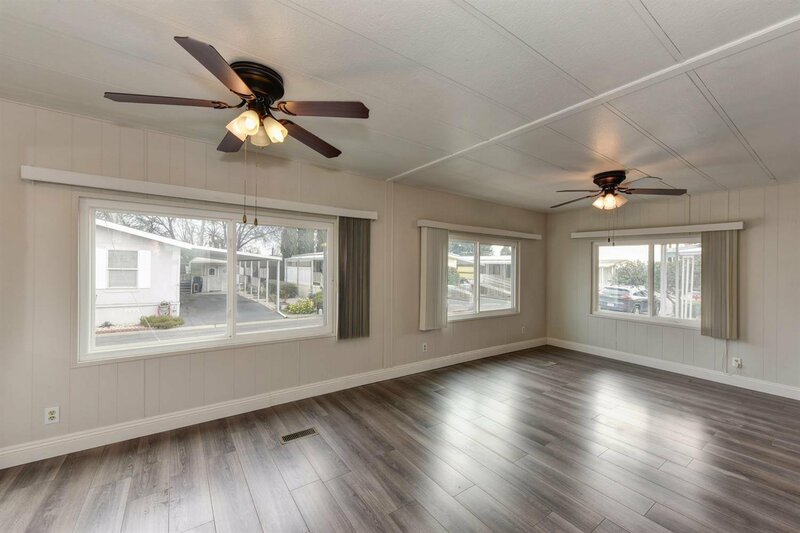 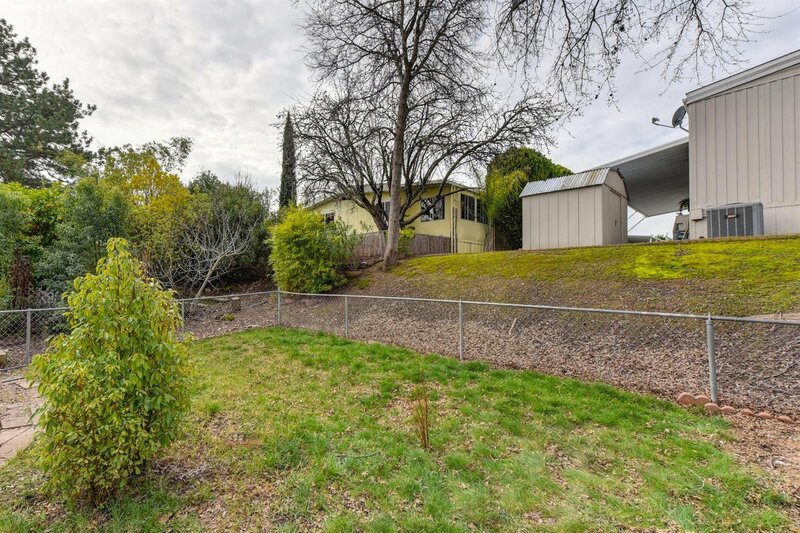 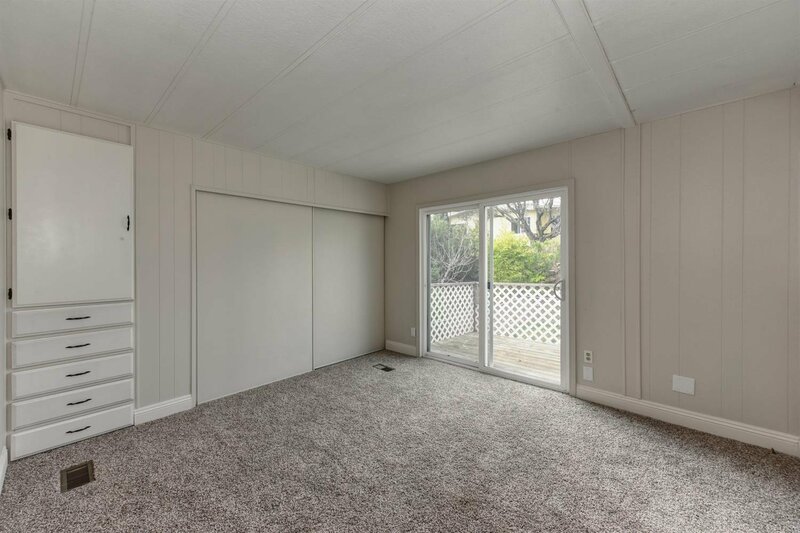 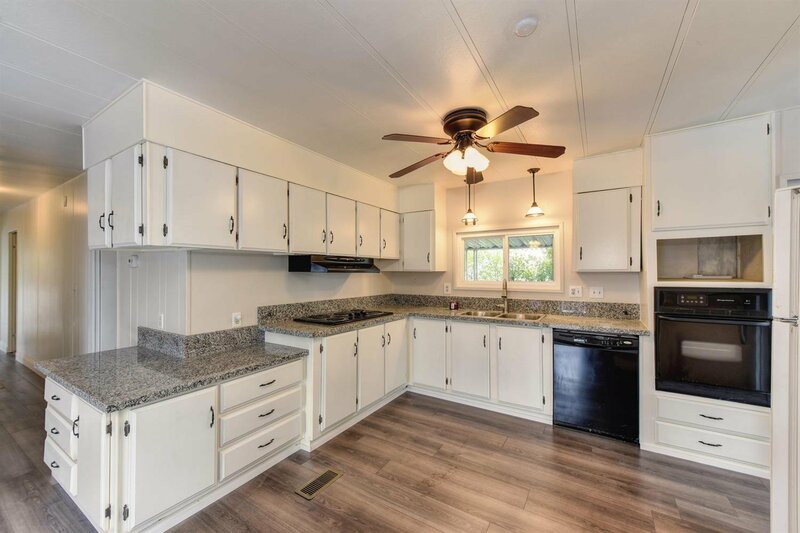 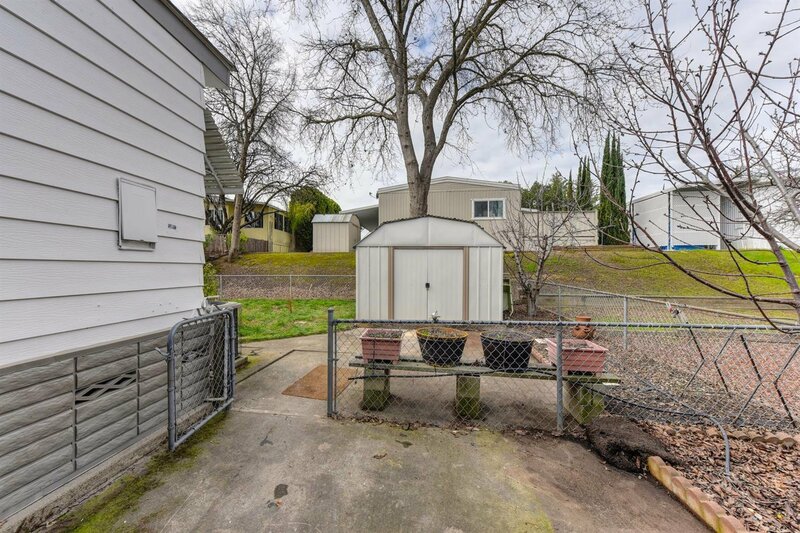 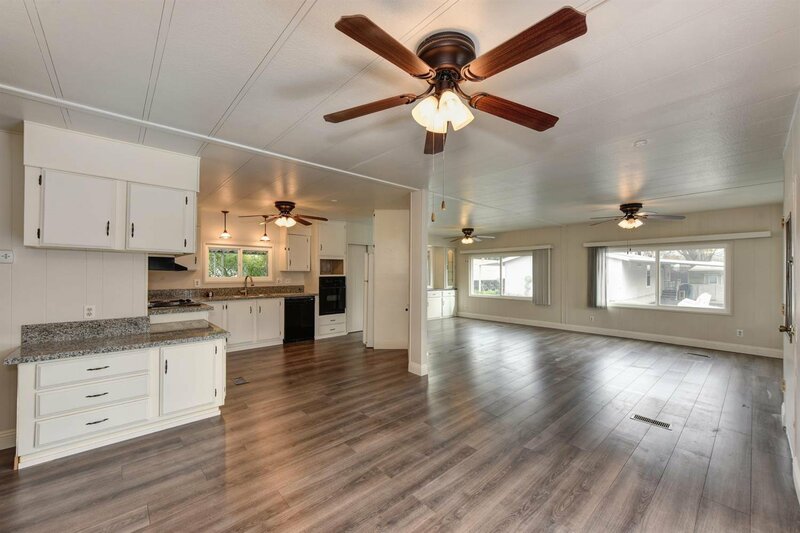 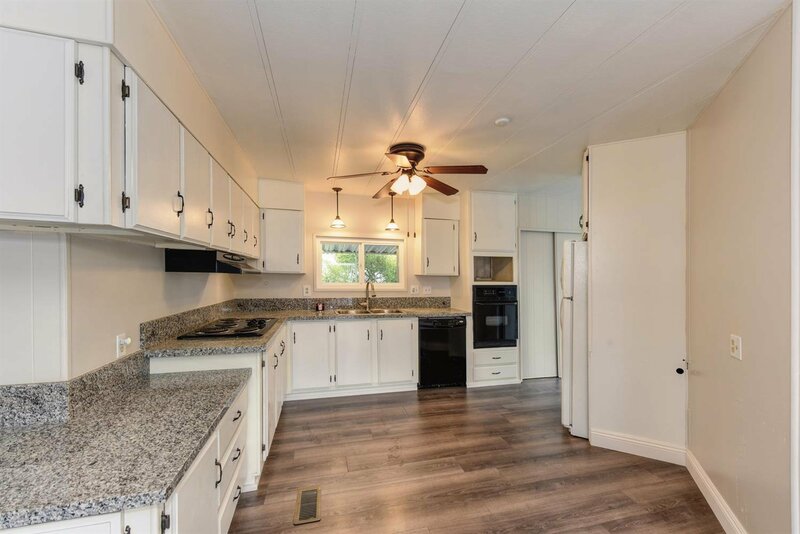 Enjoy your updated kitchen, open entertainment space, and brand new redwood deck! 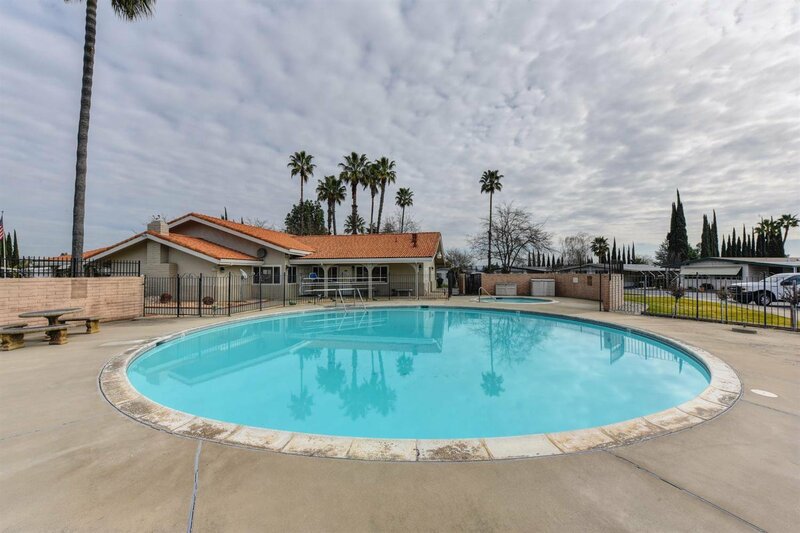 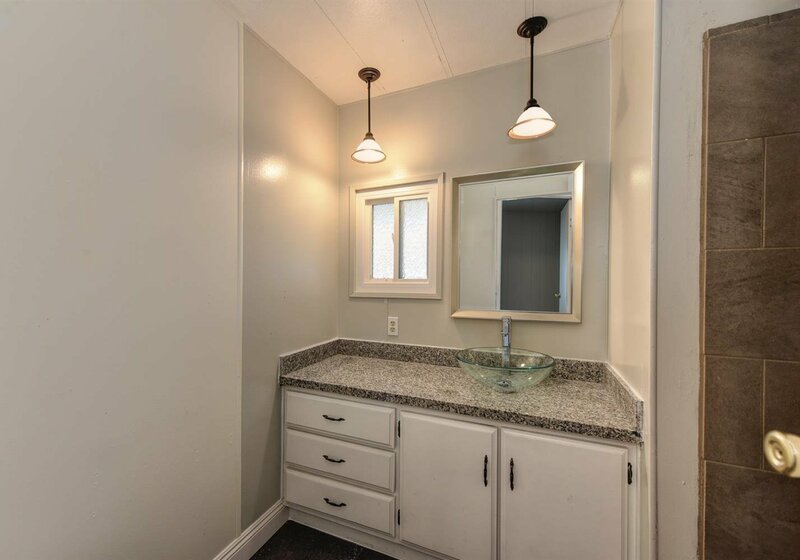 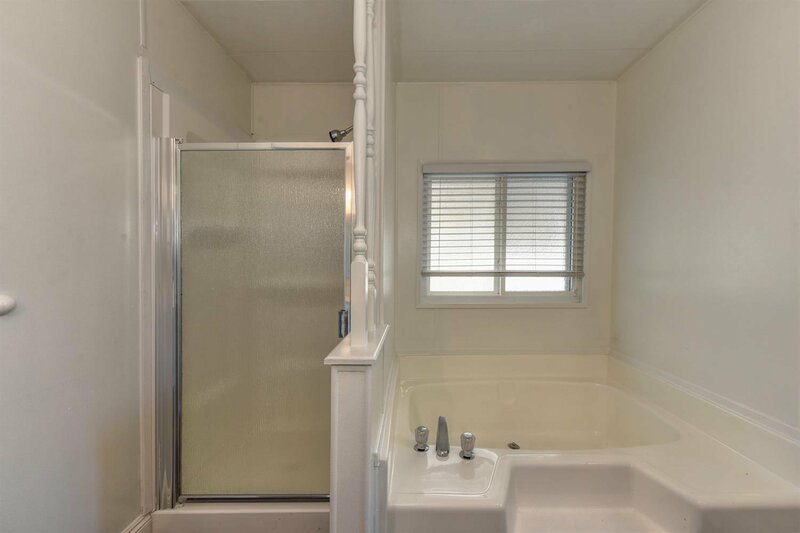 Just minutes from everyday conveniences, but you feel like you are nestled in your own oasis! 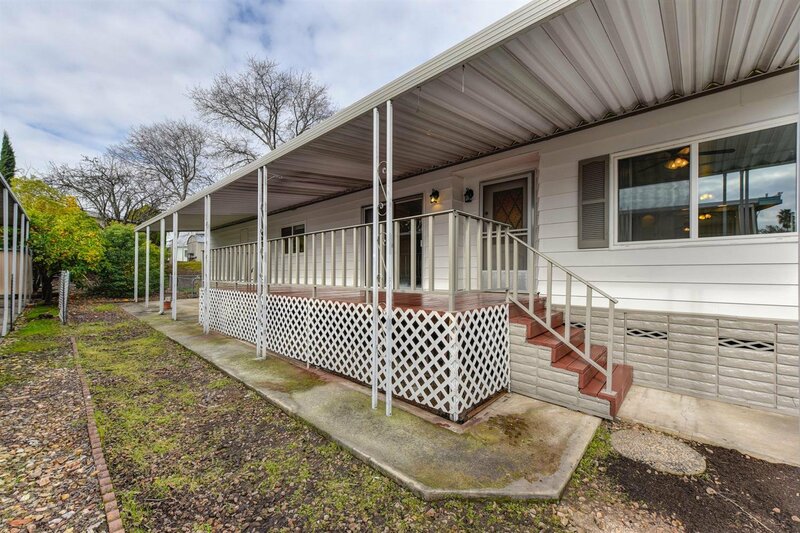 Kick back and relax, Welcome Home! 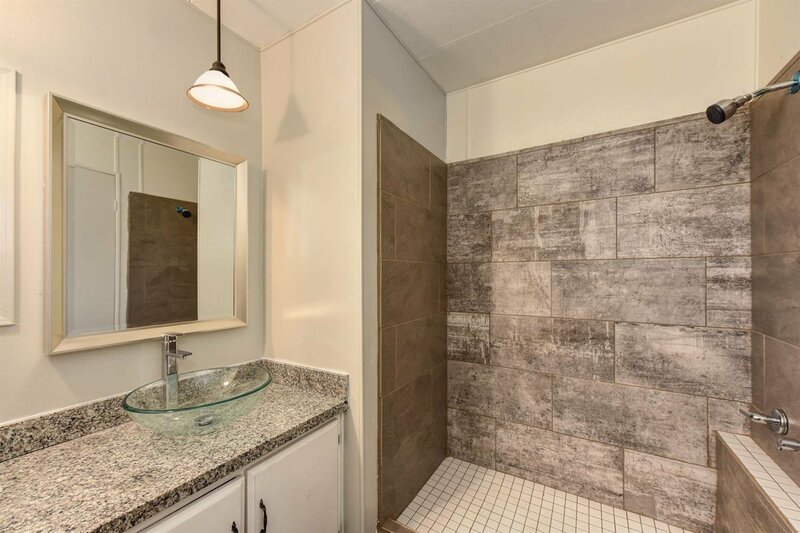 Listing courtesy of Alexis Mcgee Group Inc.